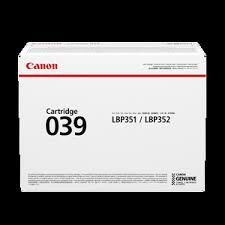 Genuine Canon 039 toner cartridge. 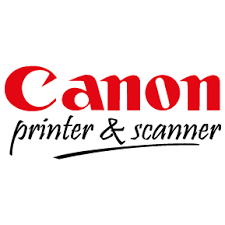 Refer printer manual for Canon page yield rating. Manufactured by Canon for use with Imageclass laser printers LBP351, LBP351x, LBP351dn, LBP352, LBP352dn, LBP352x.